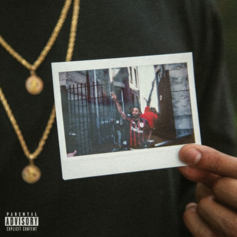 Cousin Stizz drops a new single from his forthcoming "MONDA" mixtape. Cousin Stizz's mixtape "MONDA" drops in July. 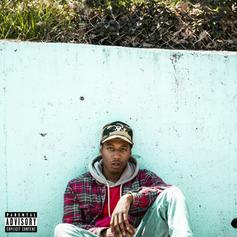 After scoring the OVO Sound co-sign, Cousin Stizz releases "Gain Green." 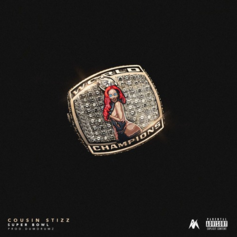 Check out Cousin Stizz's latest single: "Super Bowl." 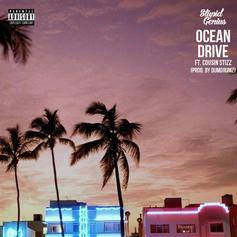 StupidGenius grab Cousin Stizz for "Ocean Drive." 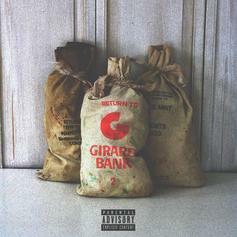 Boston riser Cousin Stizz reflects on his newfound success in "Cheddar Bring." 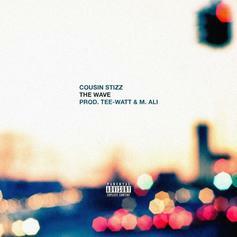 Listen to a new track from Cousin Stizz called "The Wave." 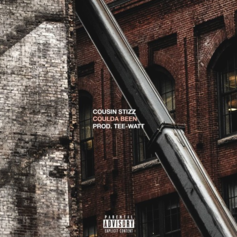 Here's a highlight from Cousin Stizz's "Suffolk County" tape, "I Got It." 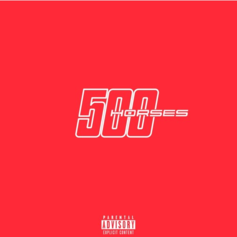 Cousin Stizz makes his HNHH debut with "No Bells."